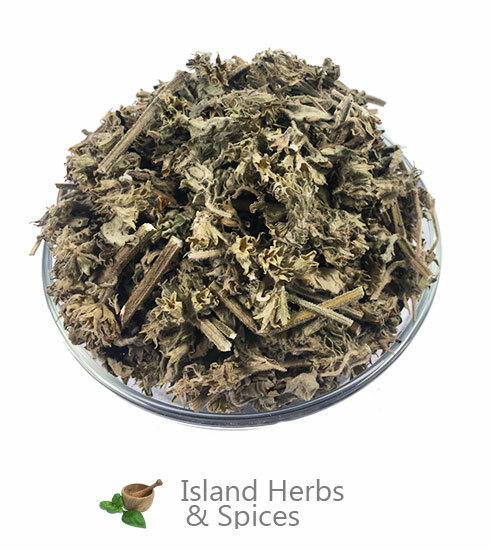 Hyptis Pectinata known as Woman Piaba in Jamaica is prepare as a tea for stomach-ache, colds and headaches, as a drink for a woman in labour, and as an appetizer. 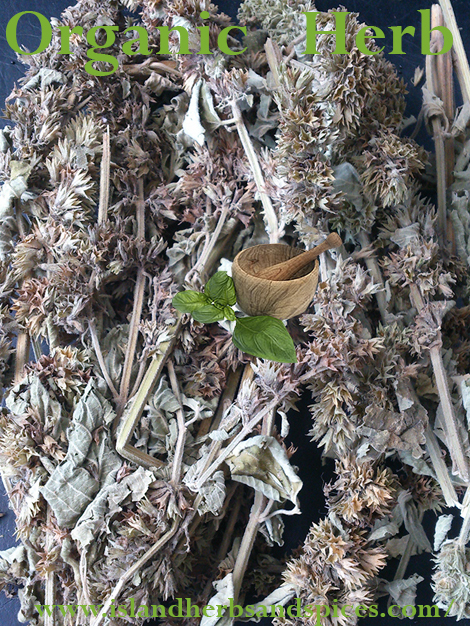 The herb is use in Jamaica for pain in the bowels and colic and as a drink for a woman in early menopause. Plants are a very important component of the ecosystem and without them we would not have the good balance we have in nature. There are several reasons why human beings and even animals would not do without plants. One of the benefits we derive from plants is their medicinal properties. 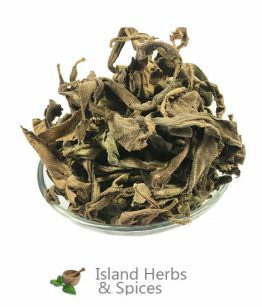 For a long time people from diverse localities and backgrounds have depended on different plants for medicine. The hyptis pectinata is a good example of a plant that exhibits a lot of medicinal properties. 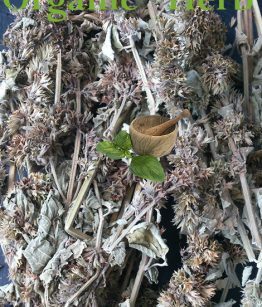 The hyptis pectinata, commonly known as the bushmint is an aromatic flowering plant from the family of Lamiaceae. It is a perennial plant commonly found in the tropical climates of North and South America and parts of West Africa. It grows to a height of 4m and it has an angular stem with nice inflorescence, hairy flowers at the upper part of the stem. The leaves are petiolated, almost triangular in shape with serrated margins. Its seeds are tiny, dark brown and oval in shape. Leshmaniasis is an infection caused by a parasite called Leshmania. It is majorly transmitted through bites by infected female phlebotomine parasites. It manifests in three forms; cutenuos, mucocuteneous and visceral leshmaniasis. Currently, Leshmaniasis is a global public health problem with more than 2 million incidences occurring annually. Recent studies have demonstrated that the flavonoids and phenylpropanoids found in the leaves of the Hyptis Pectinata are active against the promastigote form of Leshamnia. Skin diseases are majorly caused by fugal, bacterial and viral organisms and sometimes they are very difficult to treat. 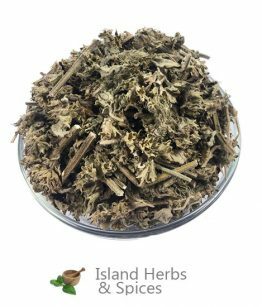 The infusion from barks and leaves of the Hyptis Pectinata has demonstrated good results in the treatment of a number of skin infections. Inflammation is a chemical response to tissue injury or damage. There are several conditions that lead to inflammatory processes. The flavonoids and phenylpropanoids in Hyptis pectinata inhibits the production of nitric oxide and PGE2 which play very important roles in inflammatory processes. PGE2 is also a hyperthermic agent that is released mediate fever in a number of medical conditions. This therefore means that the Hyptis Pectinata can also be used as an antipyretics. The incidences of cancer are on the rise globally and approximately 10million lives are lost to cancer annually. It is a complex diseases characterized by abnormal proliferation of cells. The phytoconstituents prersernt in Hyptis Pectinata like saponins, terpenes, tannins and flavonoids have shown good anti-tumor activity. The essential oil from the leaves and barks of the Hyptis Pectinaata have been successfully used in treatment of the upper respiratory tract infections and nasal congestion. It has also shown good results in managing stomach aches and labour. 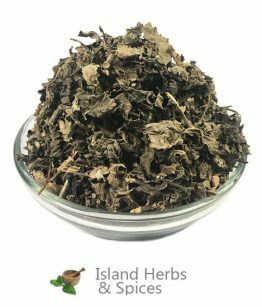 The barks and the leaves of the Hyptis pectinata is prepared as tea and it is used to relieve pain, fever and nasal congestion. For dysentery and other gastrointestinal conditions, the underground parts of the hyptis pectinata is ground and eaten.